Komodo is a well-known reptile brand that manufactures a small range of plastic terrariums, wooden vivariums and starter kits. 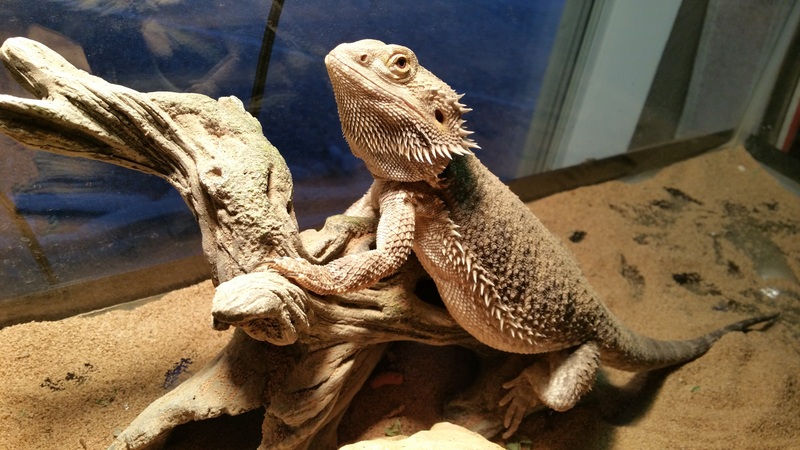 A good brand to turn to for reasonably priced reptile housing, Komodo has a small range of products which are available in a range of sizes to suit different reptiles. 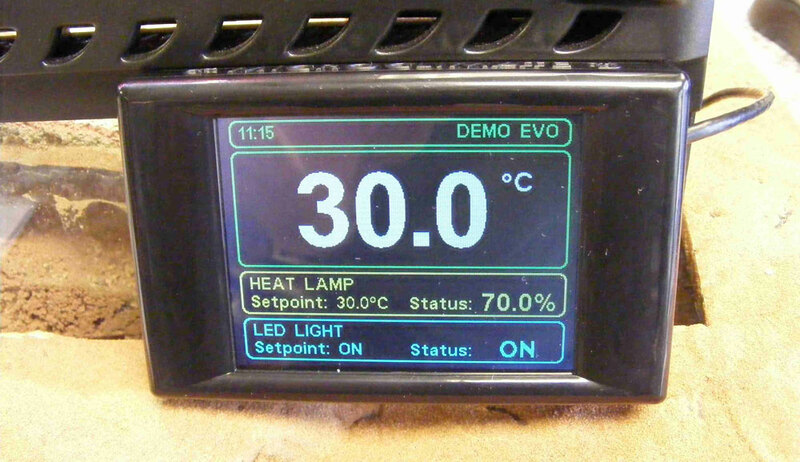 Most Komodo vivariums are under £99 – making them a good choice for reptile owners on a budget. 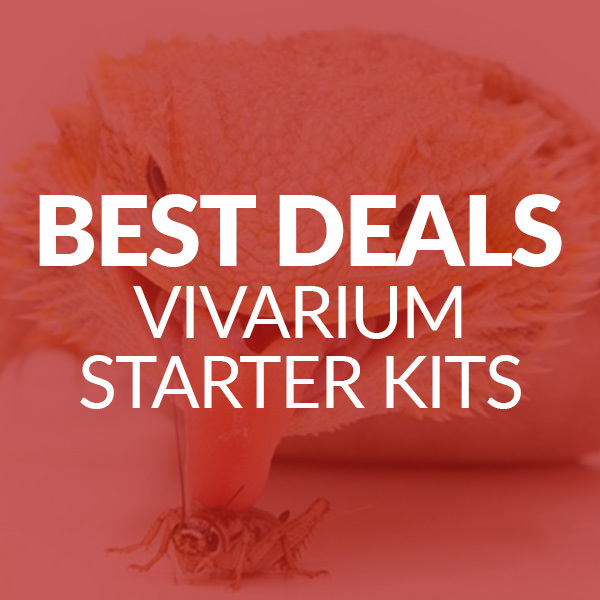 The smaller plastic vivariums can cost as little as £12.99. Being good to the environment is very important to the Komodo brand. Almost all the packaging is recyclable or made from recyclable material and wherever possible, raw materials are sourced and manufactured in the UK. Komodo’s plastic terrariums are perfect for reptile hatchlings and baby reptiles. Small and easy to transport, they can be kept and re-used as a place to store live food. 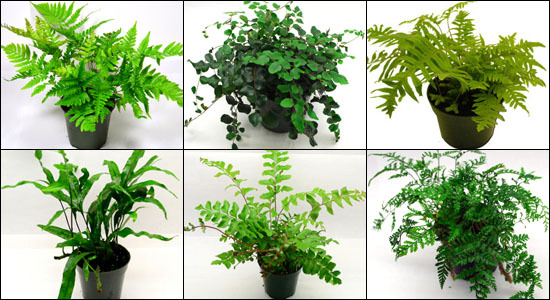 Amazon is one of the best places to buy Komodo terrariums – there are plenty to choose from and delivery is often free. Here are our best picks. 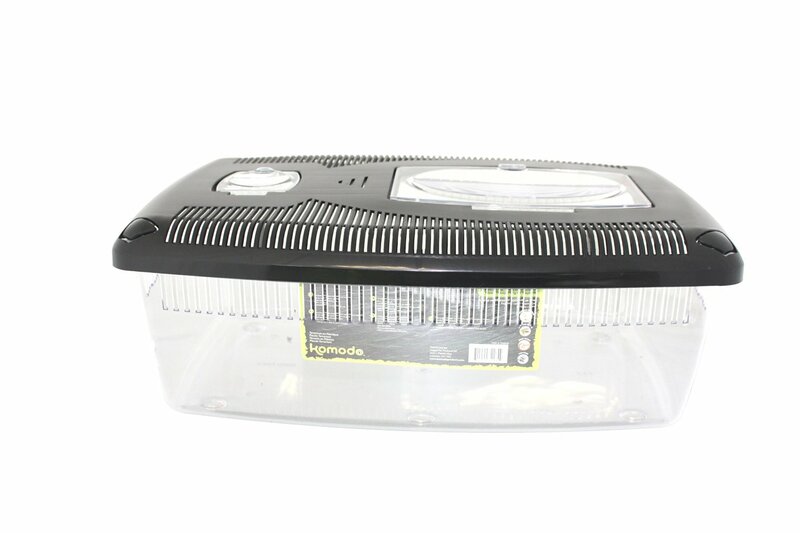 Komodo’s main product is plastic terrariums that are ideal for hatchlings, baby reptiles and transporting live food. 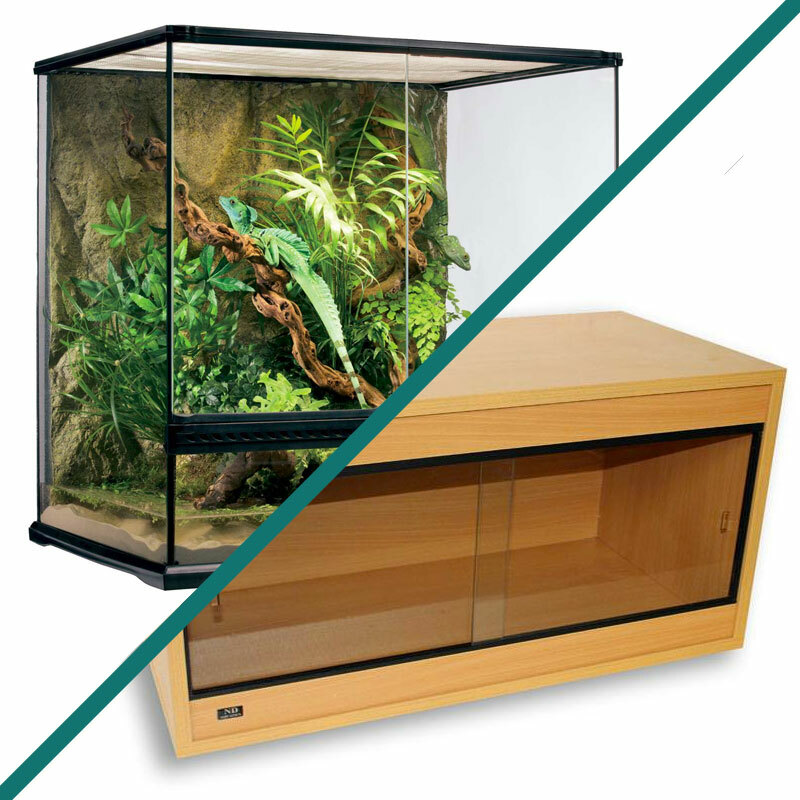 This plastic vivarium available in five different sizes – take a look below. 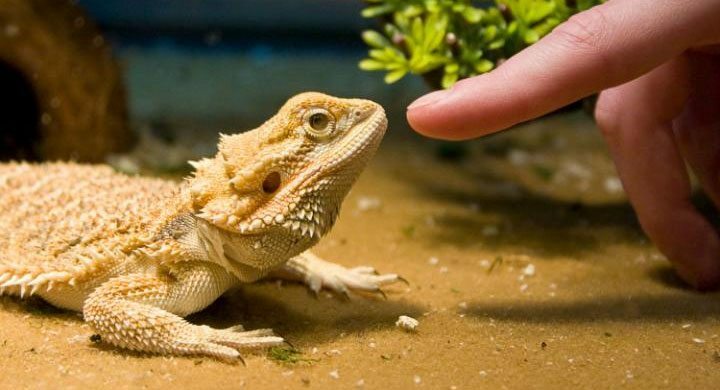 If you’re a first-time reptile owner, a starter kit is a great way to get started with your new pet. 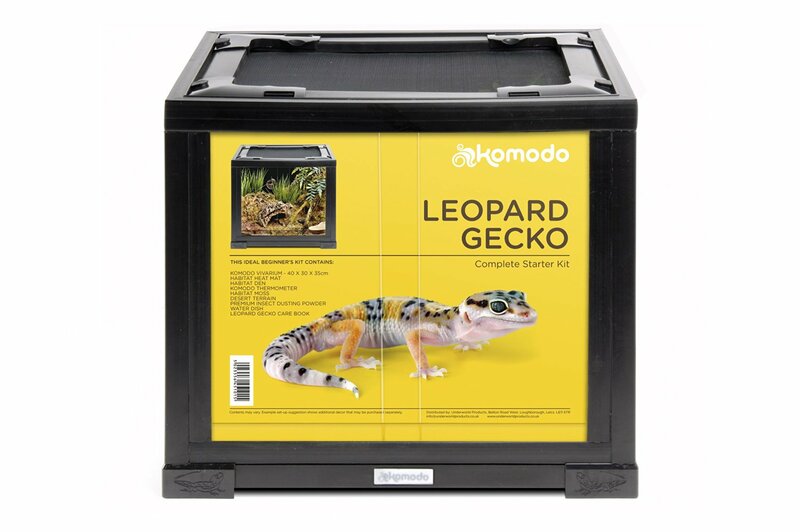 Komodo has a good leopard gecko starter kit that includes a terrarium, heat mat, substrate, hide, moss, water dish and feed supplement – everything you need to get started with a leopard gecko.